How To Help With A Dog Peeing On Bed! Dogs are adorably cute creatures and can bring so much joy to your life at any given moment, but they can also be stress monsters. Sometimes dogs get destructive chewing up pillows or get scared and become a dog peeing on bed. Luckily there are ways to help prevent an accident in bed and we are here to get your dog back to peeing in the yard and not your pillows. 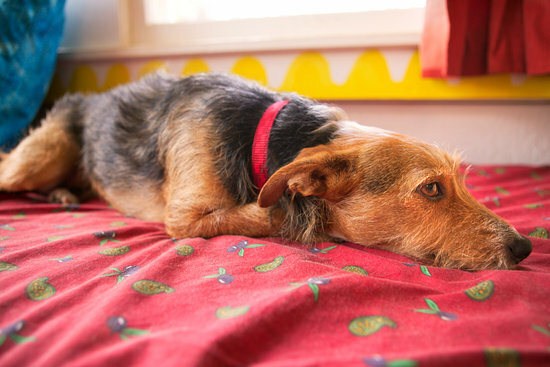 There could be many reasons why your dog is peeing on their beds or even your bed and some can be more serious than others. Along with this, there are ways to help prevent this action no matter what is causing it. If you want to keep your bed and your dog's bed free of puddles of pee you've come to the right place! 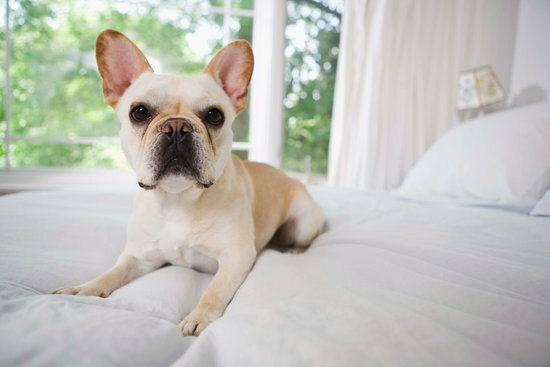 There are plenty of reasons a dog might be urinating on their bed, some of these can be medical conditions where your veterinarian should be involved. Others on this list are more behavioral and can be caused by reinforcing bad behavior or confusing your dog during training. One of the leading causes of a dog peeing on bed is due to a urinary tract infection and is often seen more in female dogs rather than males. Some signs to look for including a dog licking at their private area or a dog that is not acting like themselves. 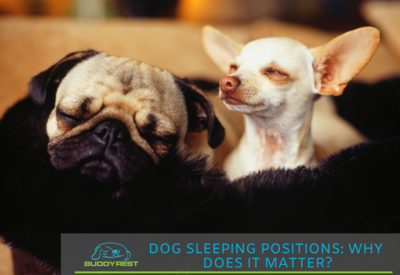 If you have a dog who is peeing on beds and is showing these signs then it is a good idea to get your dog into the vet for a checkup. 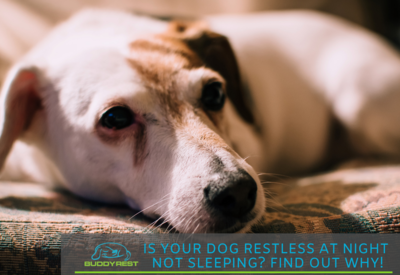 Other health-related issues include diabetes, bladder stones, being older dogs, and what is referred to as hormone-responsive urinary incontinence which is another leading cause of peeing in female dogs. This is when the female dogs get spayed and their estrogen levels fall which then causes their urethral sphincter to fail when trying to hold their pee in. 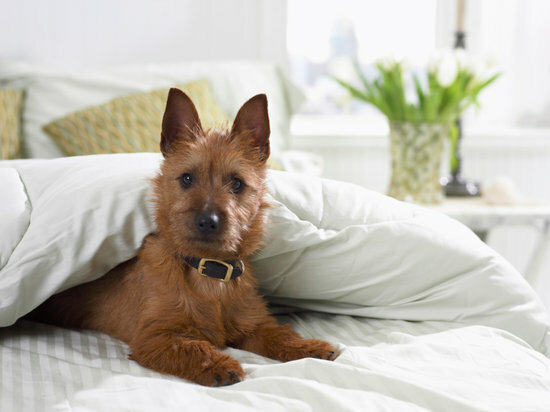 Some of the behavioral causes that dogs pee the bed is things like anxiety and fear which can be a big problem in dogs. When you leave for work your dog may be afraid you'll never come back and the anxiety of this can lead to them having a panic attack where they pee. On the other side maybe it is fourth of July and fireworks are popping all over the place which scares your dog to the point where again they pee the bed. Another behavioral issue could be marking, which is primarily seen in male dogs. If your dog believes they are the boss they may show this in the form of a dogs mark where they will pee to leave their scent in small amounts. This is how he might mark his territory saying stay away in some cases which can be countered with proper training. Lastly, your dog may have just gone back on their potty training or is house trained but these lessons were either not reinforced or confusing to your pooch. This can also be an easy fix as long as you take the time to actually train your dog to stop peeing on bed. First off if your dog seems to be falling into the category of having a health-related urinary problem the best way to help is to get them to the vet where your veterinarian may have options. On behavioral problems, it often comes down to what is causing the issue in order to find the best response. For issues like anxiety and fear, there are things you can do to help your furry friend calm down so they won't feel the need to pee. 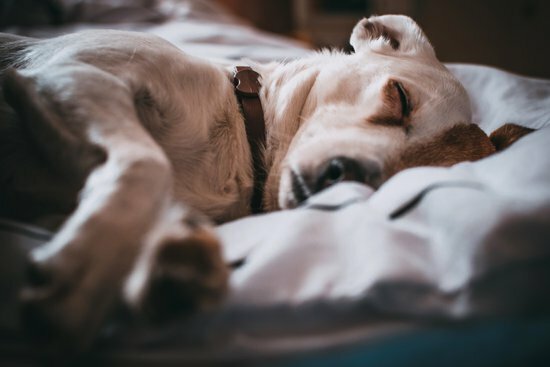 Anti-anxiety remedies such as CBD oil for dogs or even an anxiety blanket may be an option that solves the problem in an easy way. These are simple and can be added to a daily routine with low effort. If your dog is one who likes to mark his bed to show you who is boss they may require you to be a tad more strict with them. Rather than following what they want to do you need to show them how it should be done. This can be done by giving them treats only when they follow a command or do something that is good. It will also mean that if they do something they are not supposed to do they should be punished accordingly. A trainer can also be beneficial to this step as they will know how to help depending on what actions your dog is notorious for doing. Lastly, if it is a training issue where they have either forgotten their training or if it was never truly ingrained. Often times these dogs do not know the difference when they pee outside and when they are wetting the bed rather than one is more comfortable. For these pups, you will want to go through the potty training process once more to help them get it down. This can include things like blocking off parts of the house with gates or closing the bedroom door. A couple of things that can help the situation no matter what is causing it includes things like making sure your dogs go out frequently. If you are having a long day away a doggy door may be the best solution. 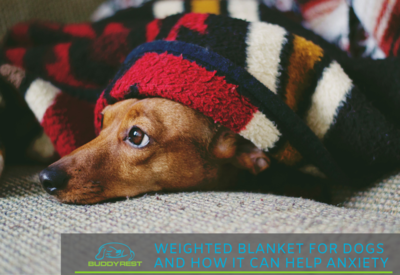 A waterproof dog bed cover is also a great way to prevent gross dog beds that need changing every month. If you would like to see our full line of waterproof dog beds check out our beds here!